Come on down to Whitey’s Northeast Minneapolis and check out the soulful and funky Alex Rossi and Friends. 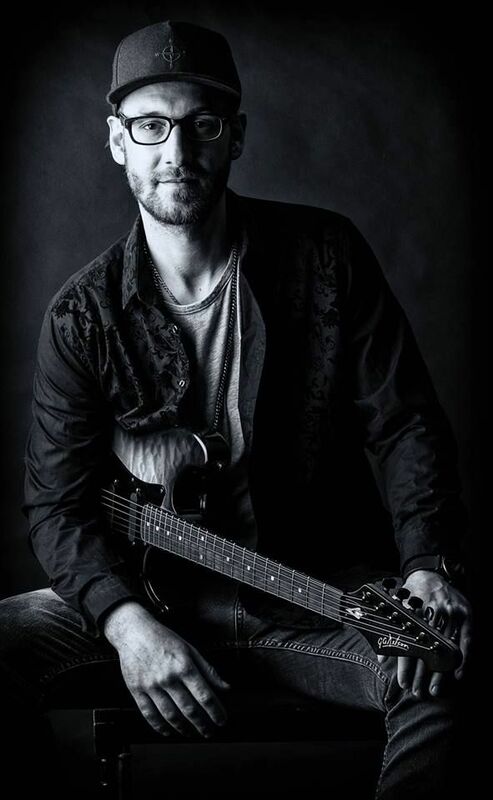 The super talented and hard working Minneapolis singer, songwriter and guitarist brings the rootsy jam with some of the Twin Cities best musicians. Grab a Sunday cocktail and get your groove on at Whitey’s Saloon! Every second and fourth Sunday residency.